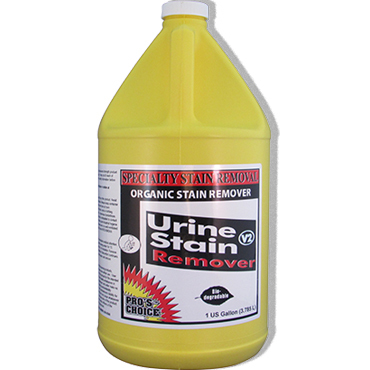 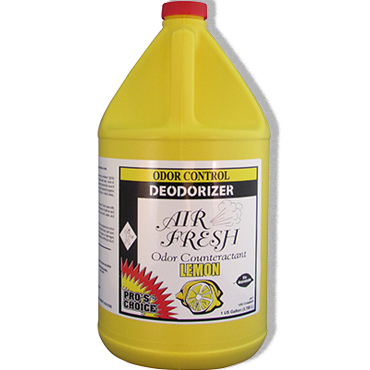 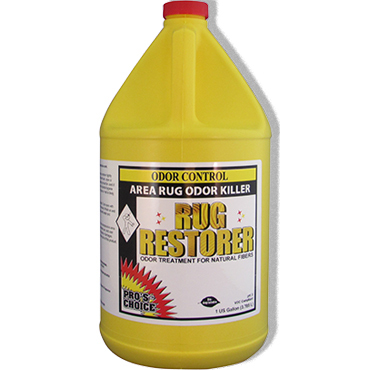 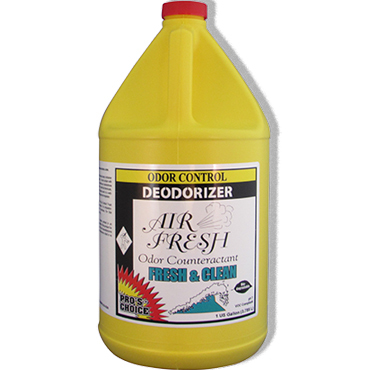 Takes you through the entire Odor Control procedure step by step. 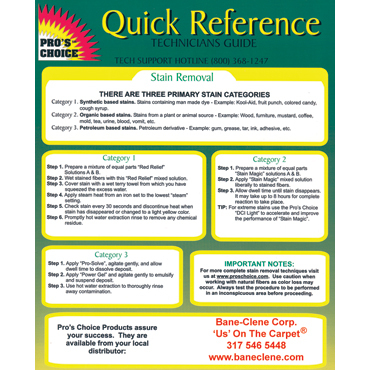 Ideal for use in teaching new technicians and updating experienced technicians. 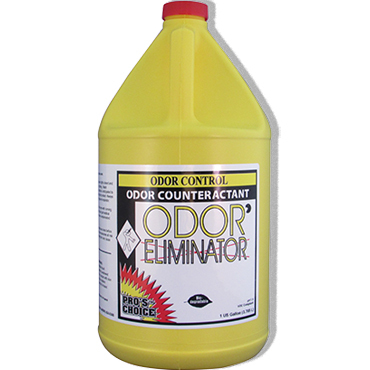 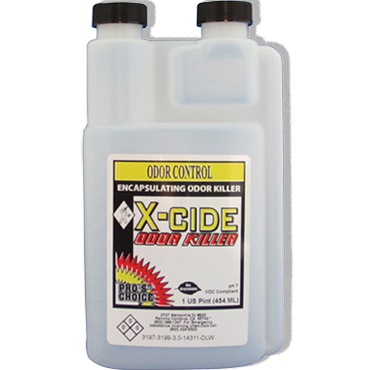 FREE, upon request, with any order having at least $50 worth of any CTI / Pro’s Choice odor control products. 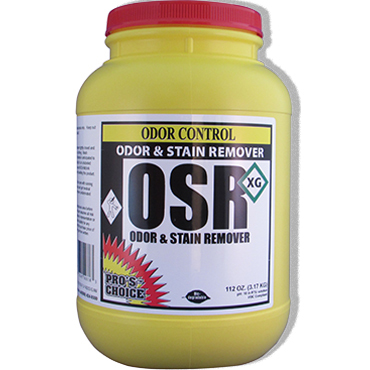 NOTE: This is a CD for CD players on a PC only. Will not play on a TV. 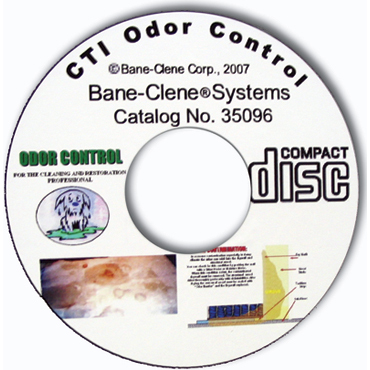 CD for use in a PC (NOT TV) takes you through the entire Odor Control procedure step by step.